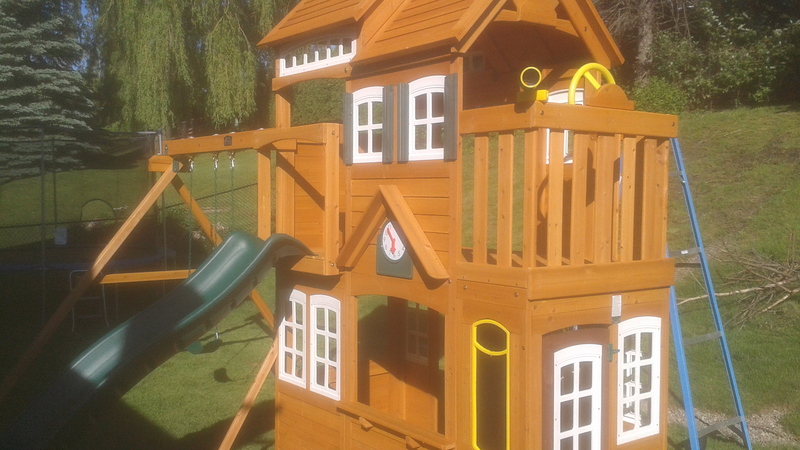 Have your children's outdoor playset assembled and installed with your children's safety in mind! 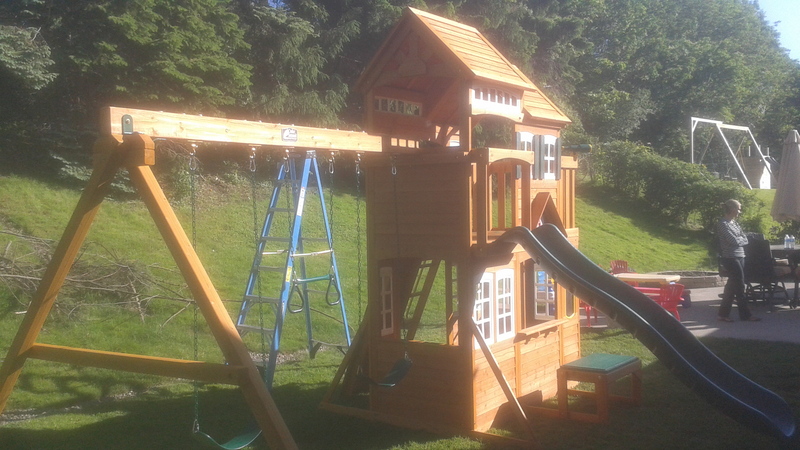 The unit shown is Cedar Summit's Mountain View Resort Playset. Home exercise equipment, including ellipticals, treadmills, exercise bikes, etc. 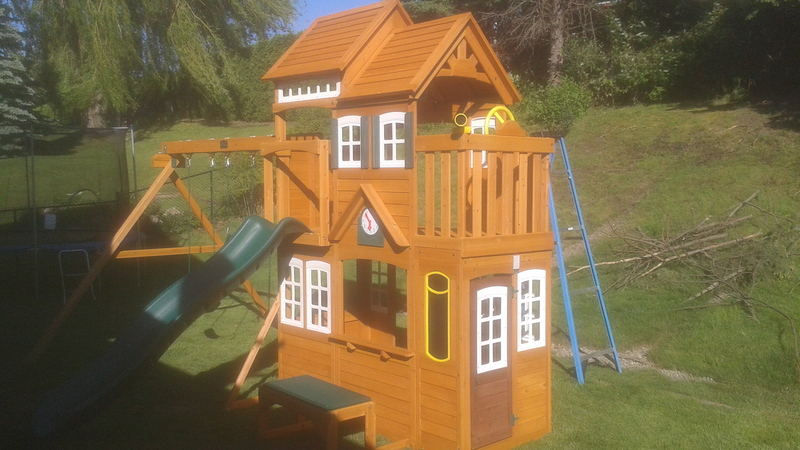 Home furniture and cabinetry, including bedroom sets, murphy beds, entertainment units, TV wall mount brackets, wall units, cabinets, garage storage systems, etc.